On the 20th anniversary of The Sopranos, I thought I’d bless your timelines with some exciting news about the prequel. It’s been confirmed the prequel, The Many Saints of Newark, will focus on the relationship between Christopher’s father – aka Dickie – and Tony. Now, as all Soprano fans will know, Christopher was Tony’s protégé in the hugely successful drama series, a relationship which is to be mirrored in the prequel – but this time between Dickie and a young Tony. Alessandro Nivola, who will play Dickie in The Many Saints of Newark, has revealed he will be ‘the central character’ in the show and his relationship with Tony is to be explored in great detail. Speaking to Variety, Nivola said the show’s creator David Chase confirmed the relationship ‘is an important one in the film’ and so will be portrayed as such. 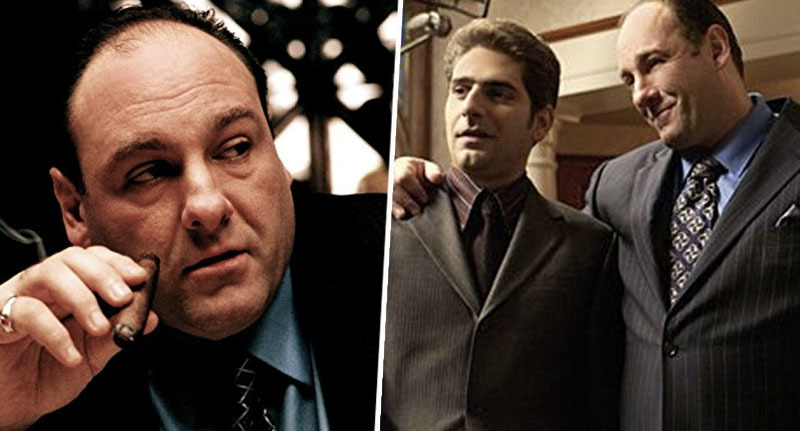 Played by the late James Gandolfini, Tony was the de facto boss of the DiMeo crime family – one of the most powerful fictional criminal organisations in America. The Many Saints of Newark will explore the origins of the iconic mobster as he is raised by his tough father Johnny Soprano and nagging mother Livia. Set in 1967, when the Newark riots were rife, the film will deal with the tensions between the African-American and Italian communities at the time. In an interview with Deadline, Chase – who is writing the upcoming film – revealed he was against the movie for a long time, but came round because he wanted to explore Newark in more depth. I started thinking about those events and organised crime, and I just got interested in mixing those two elements. 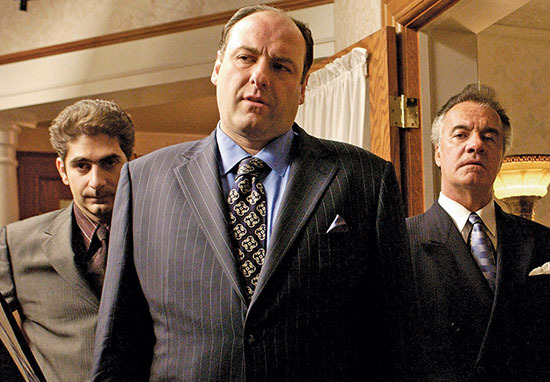 The Sopranos originally aired between 1999 and 2007 and was a multi-award-winning series, picking up multiple Golden Globes and Primetime Emmy Awards. Hopefully we won’t have to wait too long to see Tony and our favourite mobsters grace our screens once more.